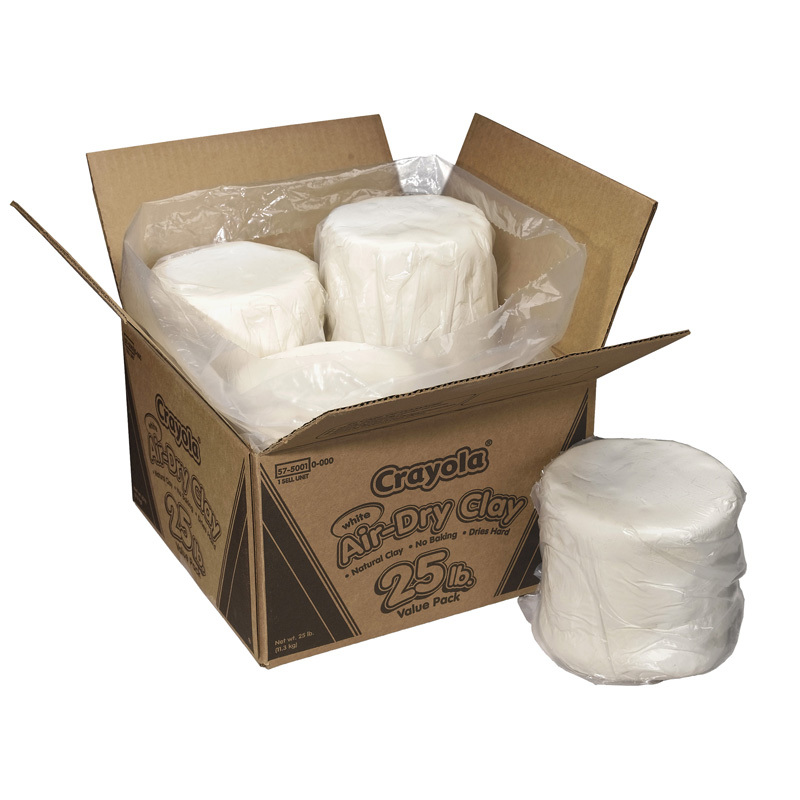 The Celluclay Bright White 5 Lb Package can be found in our Clay & Clay Tools product category within the Arts & Crafts. Papier mache has been an important material for artistic expression since its invention in China during the 8th Century. 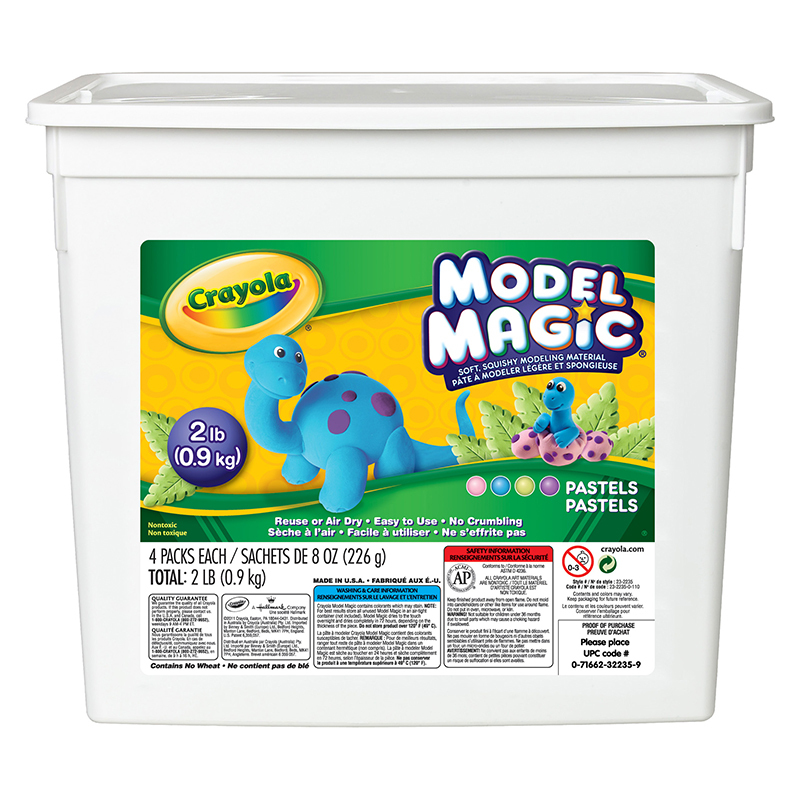 Long favored by artisans for its ease of use and high performance results, it has been a favored medium by everyone from accomplished artists to kid crafters. 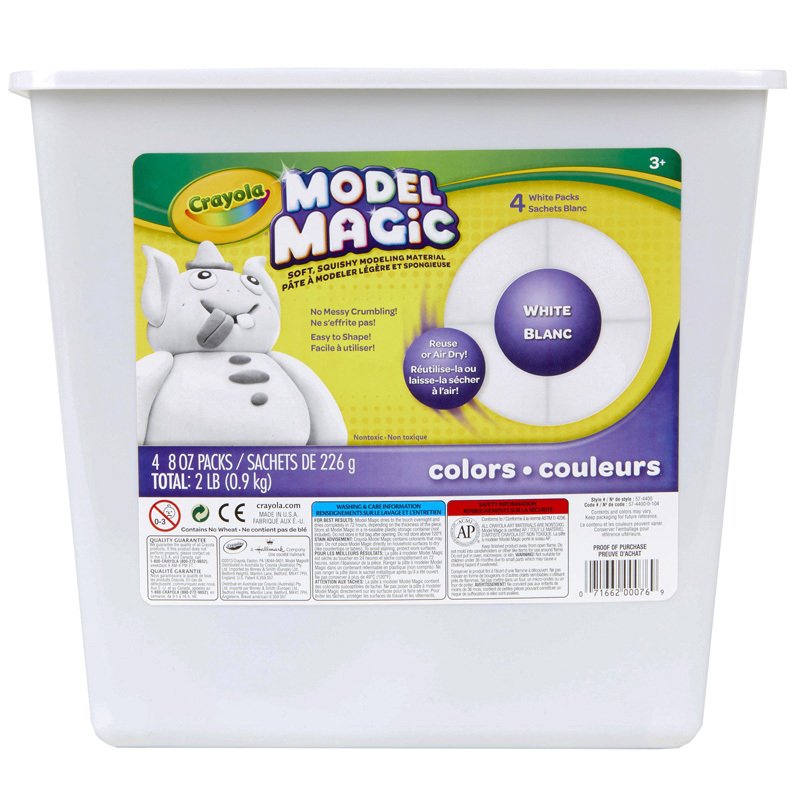 CelluClay Instant Papier Mache is the industry leading papier mache mix, perfect for your artistic needs. One-step CelluClay is easy to use; just add water and mix to the desired consistency. 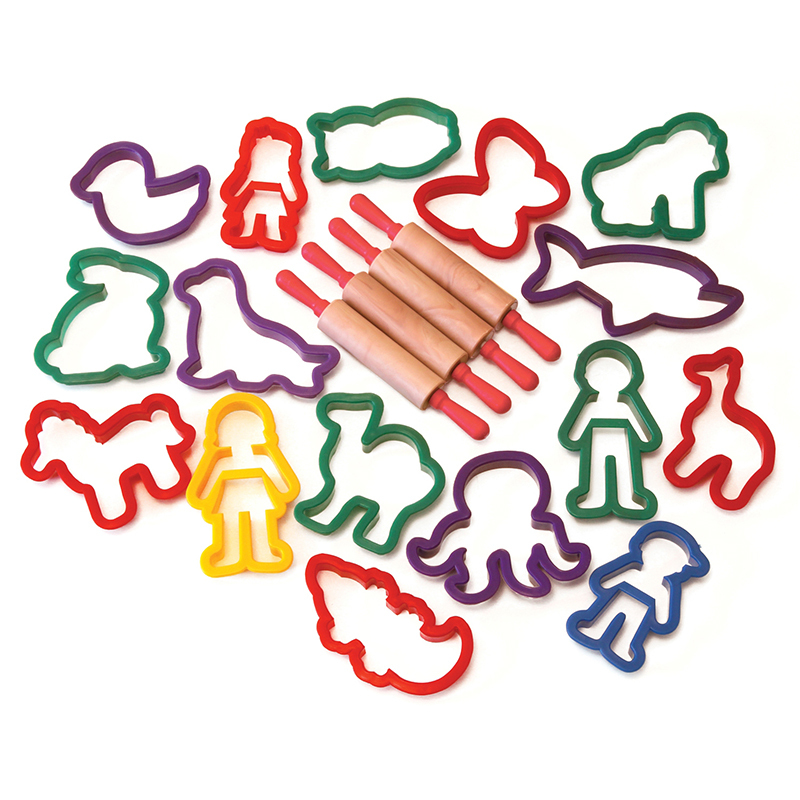 Made from 100% recycled paper, it mixes easily with minimal dust and there is no need for cutting paper strips or adding paste. 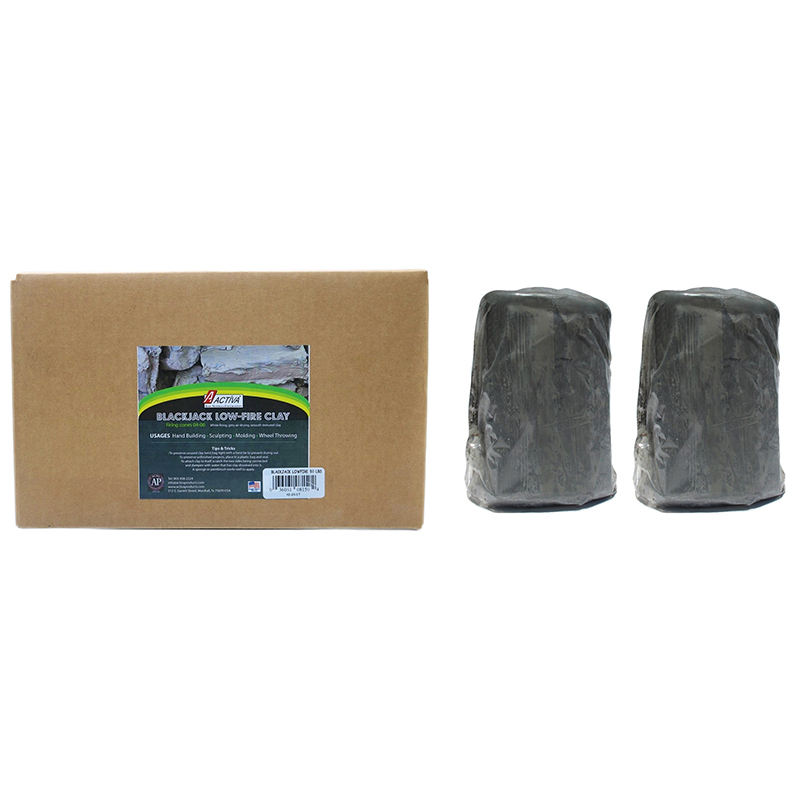 Once mixed it molds quickly, is easy to handle and adheres to almost any surface. It air dries hard, durable, strong and light. Versatile, it can be sanded, sawn, cut or drilled as needed. It’s easy to paint and decorate. Add texture, detail, patterns and designs with ease. 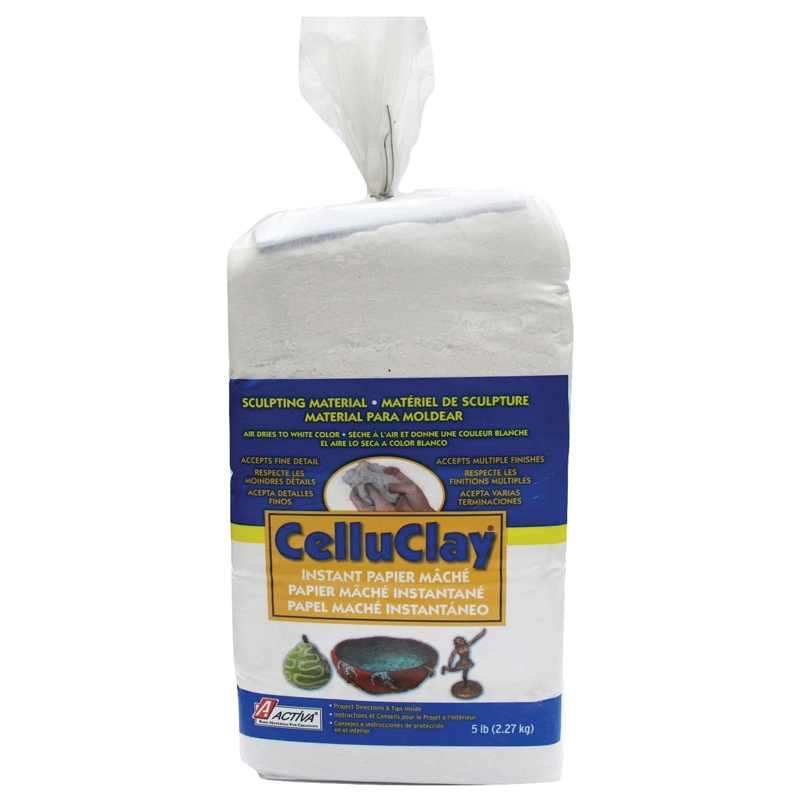 CelluClay is perfect for everything from sophisticated artistic expression to important school projects. Make intricate sculpture, decorative accents, masks, dioramas, even volcanos, one is only limited by one’s imagination. CelluClay is easily cleaned up with just soap and water. Safe and non-toxic, it meets or exceeds all US and European testing standards.<br><br>Since its founding in 1959, ACTIVA Products has been the industry leader in supplying the highest quality materials for creativity. For artists, crafters, designers and educators, ACTIVA provides the right tools and products for artistic expression. Whether the need is for instant papier mache, air dry clays and plasters, vibrant sand, casting, sculpture or floral design, ACTIVA products provide the quality, consistency and proven performance expected by even the most demanding artisan. All our products are 100% safe, non-toxic and meet or exceed all US and European testing standards. ACTIVA Products, Materials for Creativity.